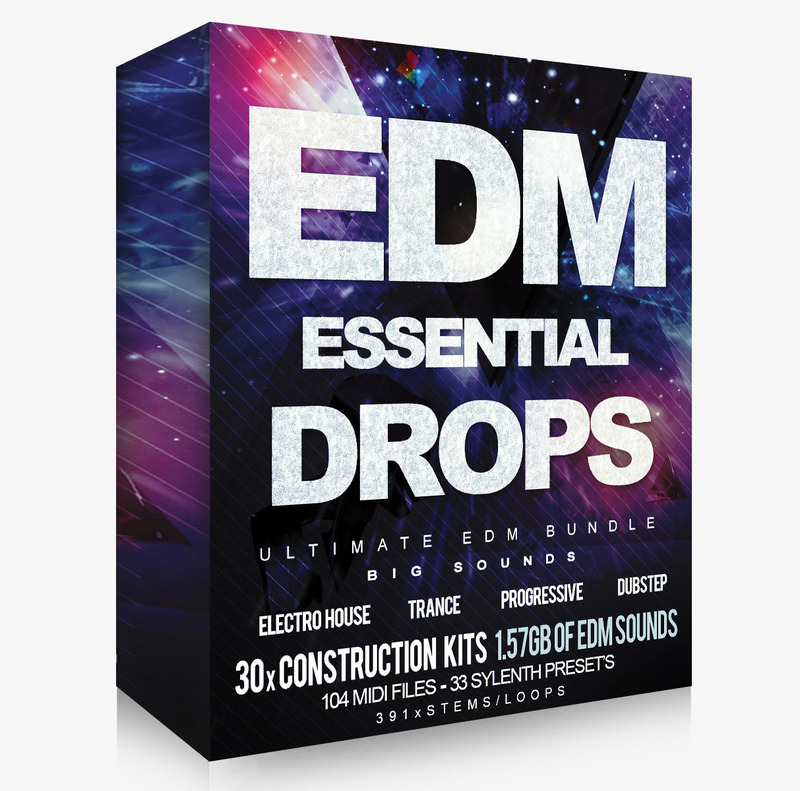 EDM ESSENTIAL DROPS is a bundle selection of products: “Next Big Sound” , “Drop That Sound” and “The Sound of World Cup” It’s a must have bundle for all EDM producers in need of a fresh sound of today’s big festivals like Tomorrowland. 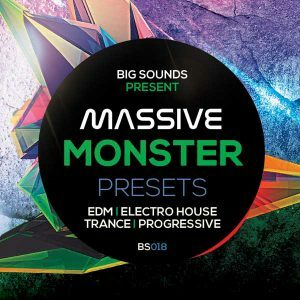 The pack includes 30 key-labeled fresh EDM Construction Kits + all the MIDI files.As a Bonus we included 33x fresh Sylenth Presets (Bass,Leads,Plucks,Stabs).1.57GB of Sounds in total. 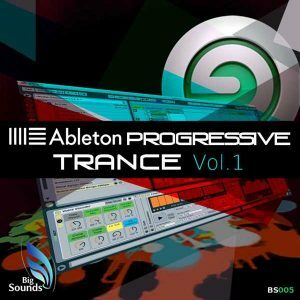 Buy this great pack and save 35% ! 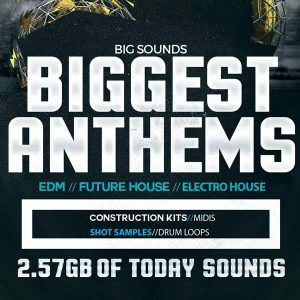 If you love sounds from Hardwell, W&W Tiesto, Blasterjaxx, David Guetta, Martin Garrix then buy this bundle pack and produce similar tracks that going to destroy the Festivals dance-floor. 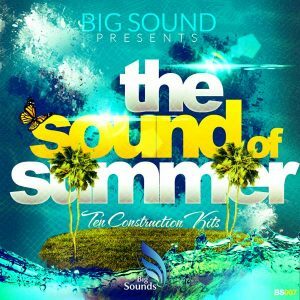 30x EDM Construction Kits are made to satisfy the most demanding EDM producers.